Milestones: So very close to giggles but not quit there yet. Favourite thing to do: Little M loves playing on his Octopus play mat (review to come!) and he’s starting to enjoy tummy time more. 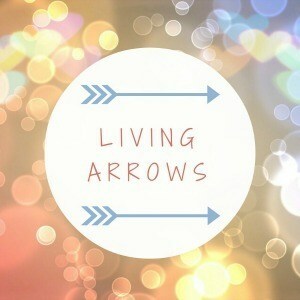 I have decided to take part in the Living Arrows weekly project. Here I will post a few of my favourite pictures from the following week. Last week we celebrated Valentines Day by going out for the day to the Transport Museum and then that evening C and Mini K made a den in the living room and we watched a few movies and ate lots of crap! Milestones: Lots if smiles and I’ve noticed he’s tried to do a few giggles but not quit there yet. Favourite thing to do: He love’s looking at his monkey teddy, if you follow us on Instagram you’ll have seen this appear in a few videos. 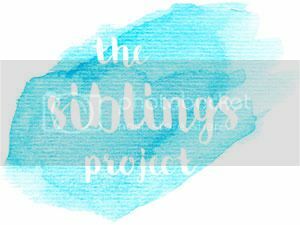 So here we are, the first monthly update for Little M!